We have more than 250 styles of women's plastic frame sunglasses. All of our plastic women's sunglasses come packaged in convenient display boxes, and are sold by the dozen. 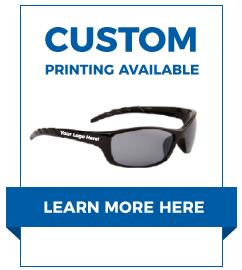 Our selection of wholesale women's sunglasses is unbeatable, and so are our prices. We even have wholesale Kid's sunglasses that are all great sellers!